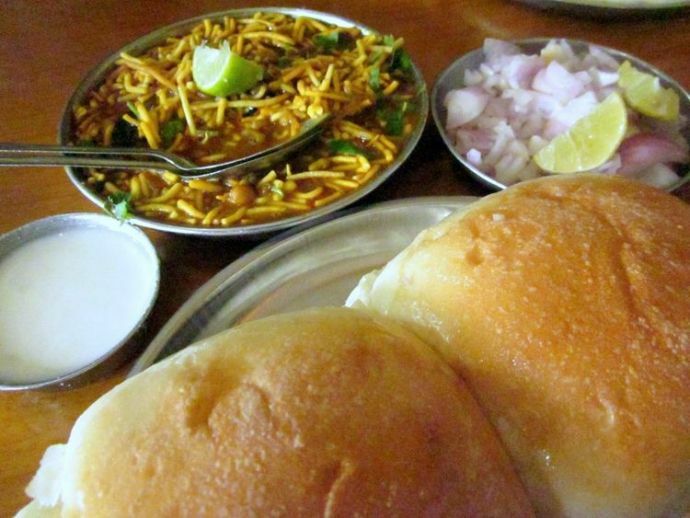 Misal Pav: Nashik’s (Other) Gift To The World! 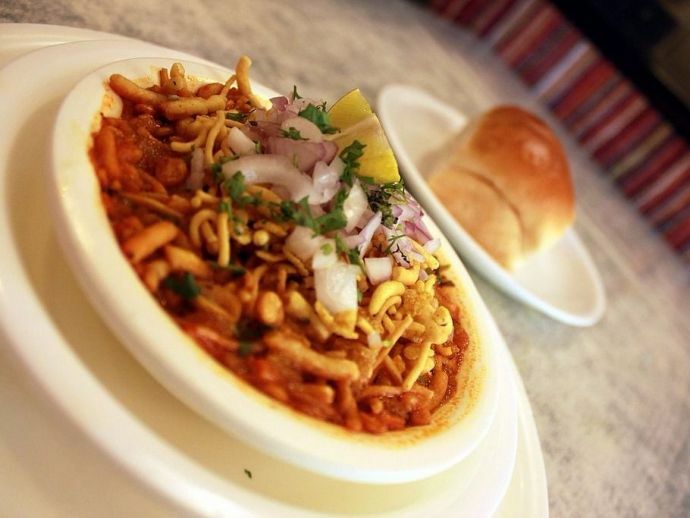 Nashik in Maharashtra is as famous for its Misal Pav as its grapes. What if we told you that not all street food is an unhealthy diet-buster? What if we told you that Maharashtra boasts of a dish that is scrumptious, mouthwatering, yet healthy and easy on the pocket? 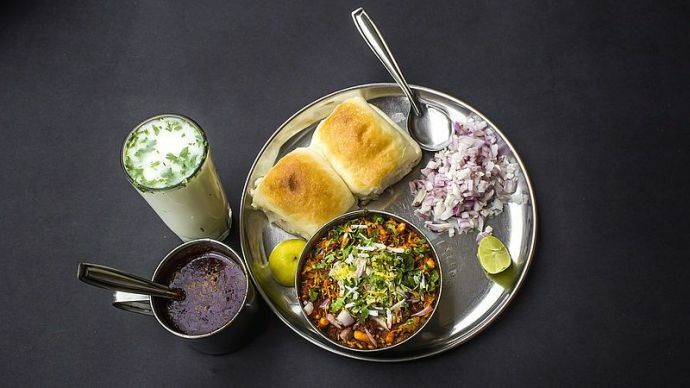 Meet the famed Misal Pav. 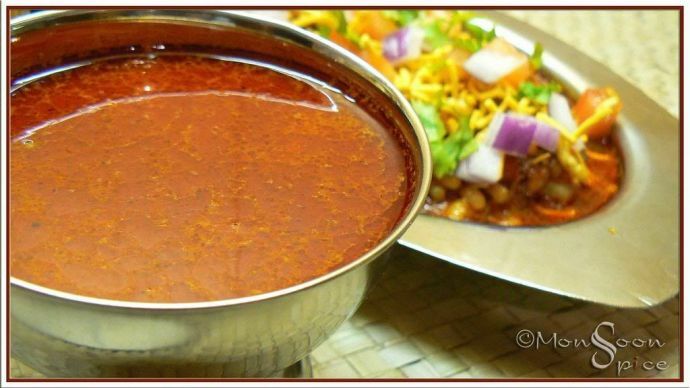 It is not very clear how this spicy legume stew became a staple across Maharashtra, but it is believed some ingenious Maharashtrian during the 50’s spiced up the traditional protein rich dish, ussal (moth beans curry) with farsan and a gravy, and served it with the readily available bun pav- creating a humble yet satisfying delicacy. The dish spread to all corners of Maharashtra, and now every part of the state- from Kolhapur to Khandesh- has its own brand of the misal. 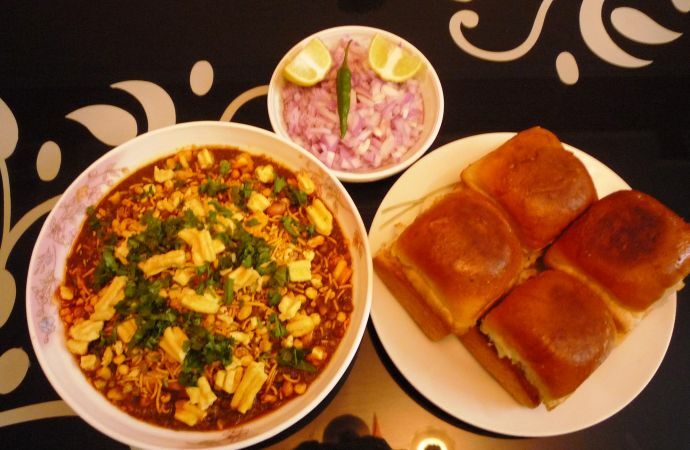 While each region prides itself on its misal, the one from Nashik claims special celebrity. 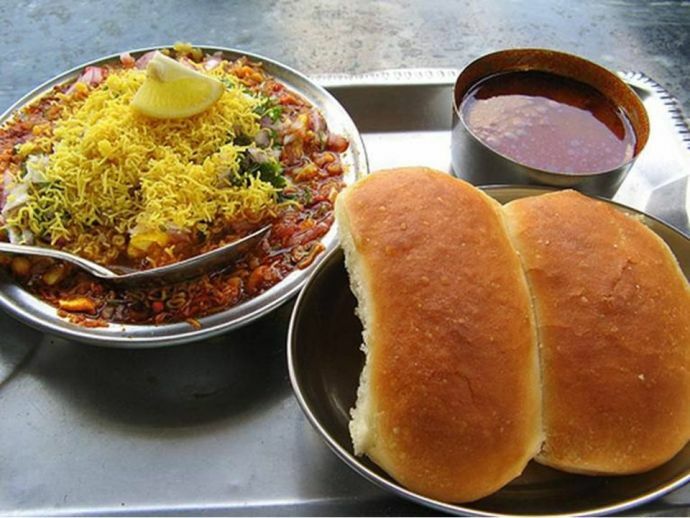 Misal pav is the most popular street food in this West Maharashtrian city. Stalls and restaurants serving different variations of the delicacy are ubiquitous. 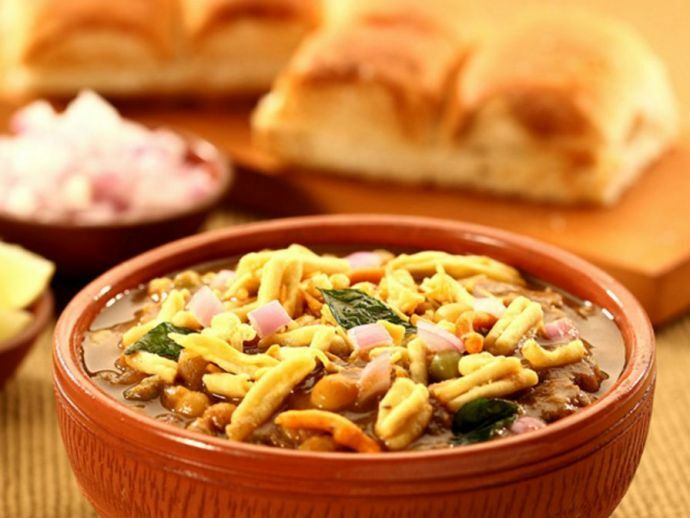 There are, however, certain elements that the misal pav invariably has. ‘Misal’ literally means a mixture. 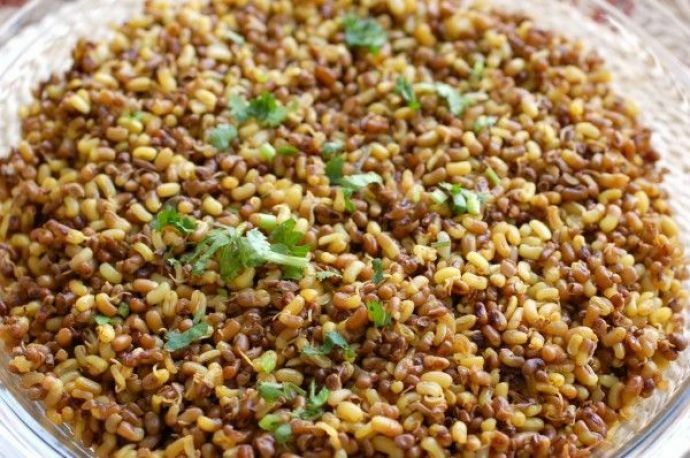 The base is lentil sprouts- while some variants are made entirely of moth beans, others employ a mixture of moth, peas, Bengal gram and mung. This is cooked with tomatoes and onions to make the ussal. Then goes in the ‘kat’ or ‘tarri’- the spicy gravy which brings the sprouts together. It is basically spicy water- a blend of flavourful aromatics like ginger, garlic, poppy seeds, coconut, tamarind pulp, cloves and garam masala. The ussal and kat combine to form the misal, which is sometimes topped with a potato curry. Garnished with farsan, fresh coriander and a squeeze of lemon, the misal itself becomes a blissful dish in its own right. The pav is added to make a complete meal out of this preparation. In some variants, bread slices are preferred, because they soak up the gravy better. The fire in a misal pav can be turned a notch higher or lower depending on personal preferences. Curd or buttermilk is sometimes served for those with a milder palate, while the more adventurous ask for more kat/tarri on the side! One can like it spicy or mild, but the question of not liking this flavoursome, filling, yet nutritious dish, simply does not arise. Haven’t had a chance yet? Devour this delicacy, prepared by masters of the craft straight from Nashik, at the Reacho Food Festival.